Are you interested in massive MIMO antenna systems? Such systems will be indispensable for 5G NR. 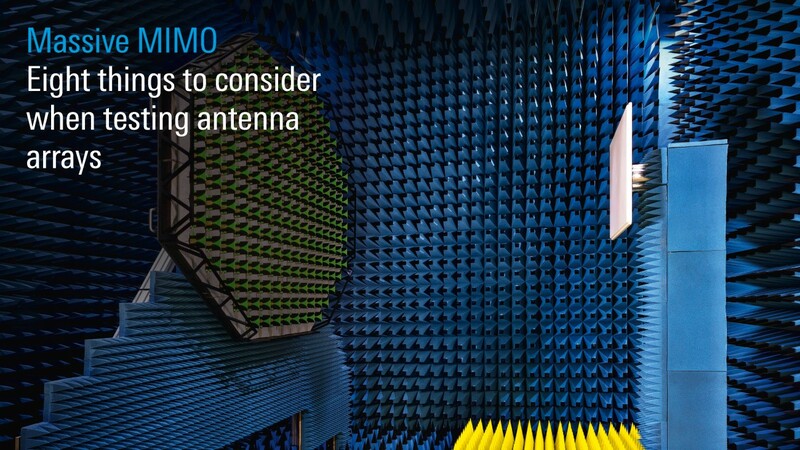 Download the massive MIMO eGuide to get a concise overview of key aspects to be considered for testing antenna arrays. This eGuide explains what massive MIMO is all about, discusses its biggest challenges and describes how to create far-field conditions at short distances to achieve a compact test setup.